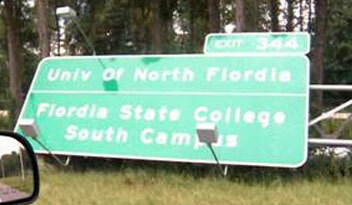 A sign meant to mark exit 344 off I-95 misspelled Florida as “Flordia.” And they did it twice! 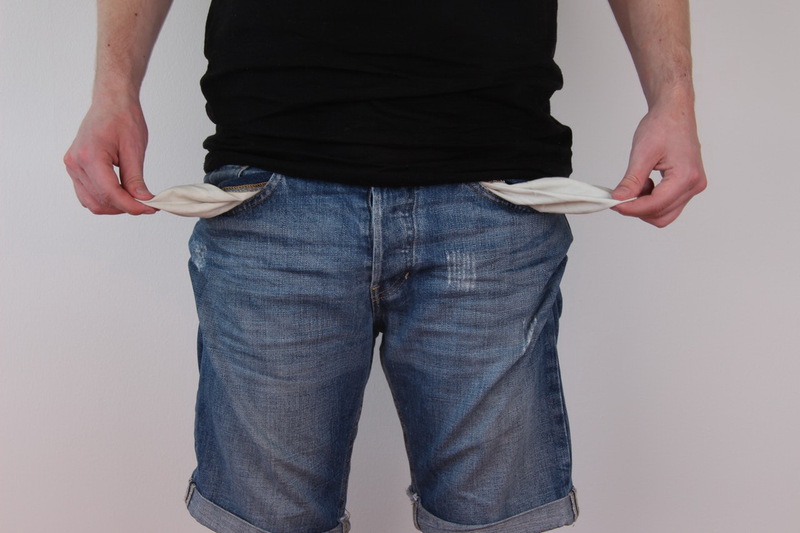 Orlando area robber breaks into convenience store through grease trap – gets stuck in window. A Starbucks in the Bank of China Tower, Hong Kong, has been using toilet water from a nearby restroom to make their coffee with. Guy loses his $2600 life savings but does walk away with a stuffed banana with dreadlocks, which is totally worth it.